180 Cosmetics is a skincare company that provides advanced formulas with nourishing oils and natural extracts to help maintain and restore youth and beauty. Their line of hyaluronic serums contain the highest concentration of quality Swiss hyaluronic acid on the market, and are enriched with natural ingredients for effective results. 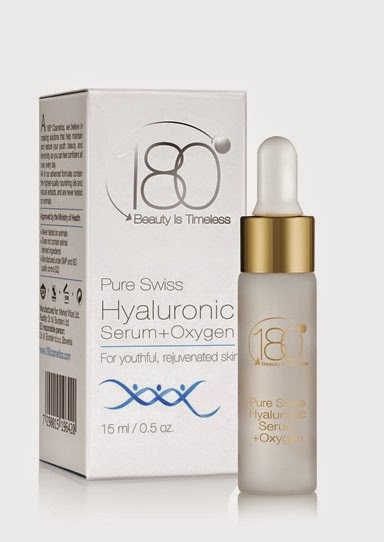 Pure Swiss Hyaluronic Serum + Oxygen uses oxygen to promote cell renewal, increase circulation, and energize the skin. The hyaluronic acid is a powerful moisture-binding ingredient that keeps skin plump, hydrated, and younger looking. So this combination works very well together and makes my skin feel really moisturized and soft. It also contains antioxidants to protect skin from free radicals. This serum is unscented, clear, and thin. It comes in a small bottle, but one drop is all it takes to cover my whole face. The serum is very gentle and feels so good and nourishing when I apply it. 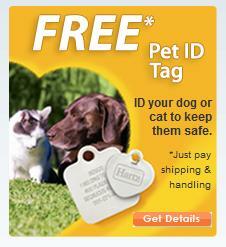 It absorbs quickly and doesn't leave any residue. The thing I like best about this serum is that it can be applied anytime and can work in tandem with other serums - For example, I often apply Pure Swiss Hyaluronic Serum + Oxygen first and let it absorb, then a Retinol serum, and lastly a moisturizer. I recommend that everyone use a hyaluronic serum to keep skin hydrated, plump, and youthful, and I recommend the 180 Cosmetics serums for high-quality results.